TractionSkin ensures an extremely safe and short break-in time. New high performance street-legal supermoto tire. 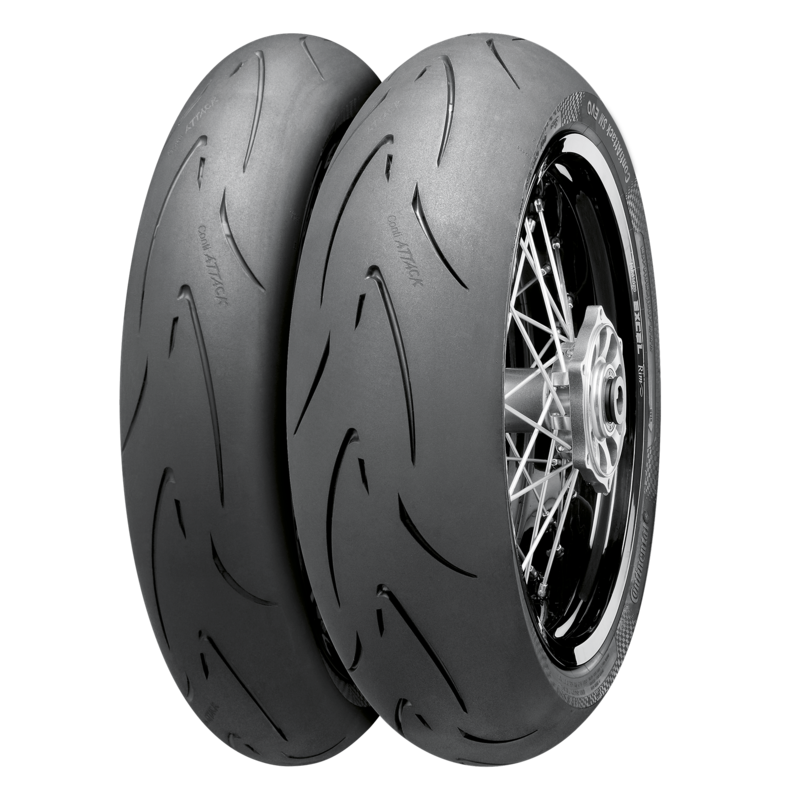 New sports tire for small supermotos and other motorcycles up to 250 cc.